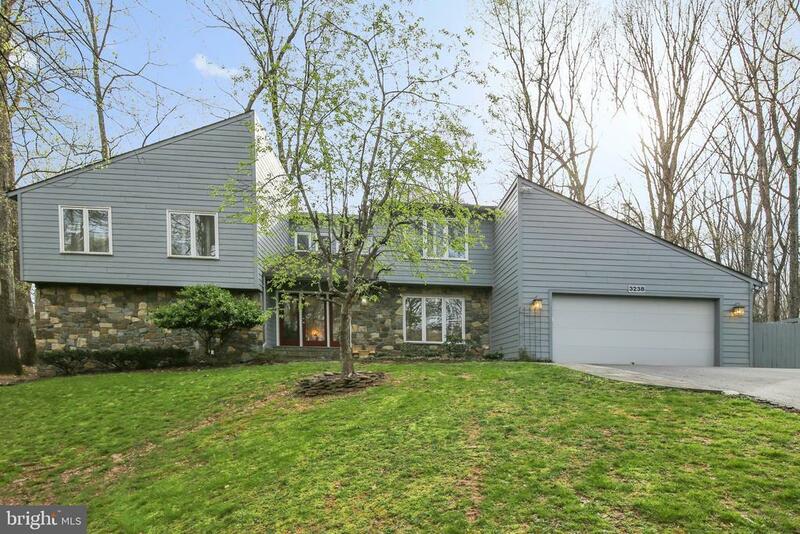 Beautifully renovated contemporary with over 3600 finished sq ft on .82 of an acre lot in Waples Mill Estates. 4 large bedrooms on upper level with possible 5th bedroom/library on main level. Lower level finished with rec room, large den/in-law suite complete with private bath, and huge storage room. Great school pyramid! Directions: From Vienna: Rt 123 towards Oakton, Right on Hunter Mill Rd, Left on Vale Rd, Left on Cobb Hill Rd, Left on History Dr, house will be on your right.